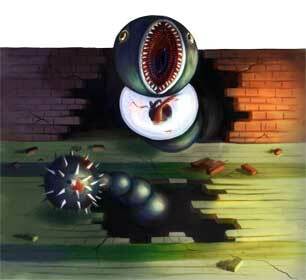 The Slime Eel is the boss of the Catfish’s Maw dungeon in The Legend of Zelda: Link’s Awakening (1993). 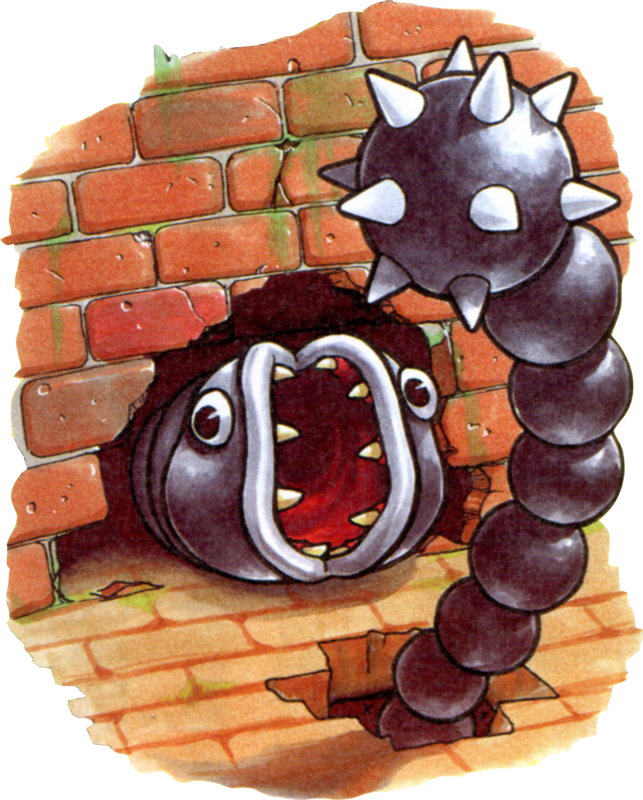 While it looks similar to a Moldorm its attacks are very different. 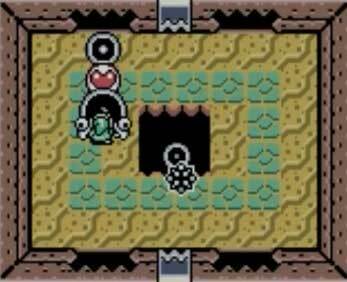 Link has to hit the head of the Slime Eel to win the battle and obtain a Heart Container and the important Wind Marimba. 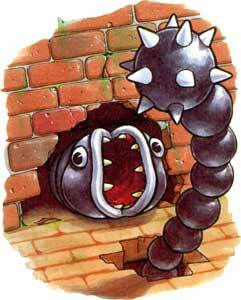 The Slime Eel did not appear in any other LoZ games so far.